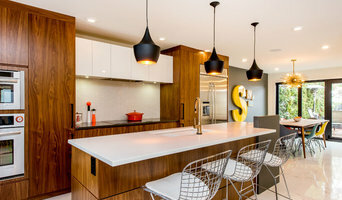 Design Build firm also offering Custom Cabinetry & Full Renovations. 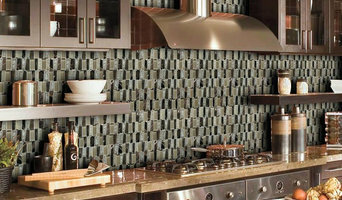 Our Certified Interior Designers have 20 years combined experience in designing the kitchen of your dreams. They love what they do. We design your kitchen using state-of-the-art 20-20 Technologies software, and work with you every step of the way to get you the kitchen you want and that works for you. Come to our showroom and just see what we can do.